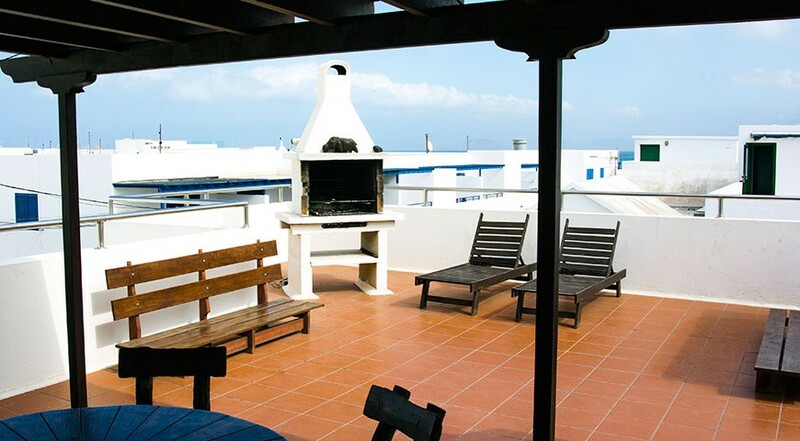 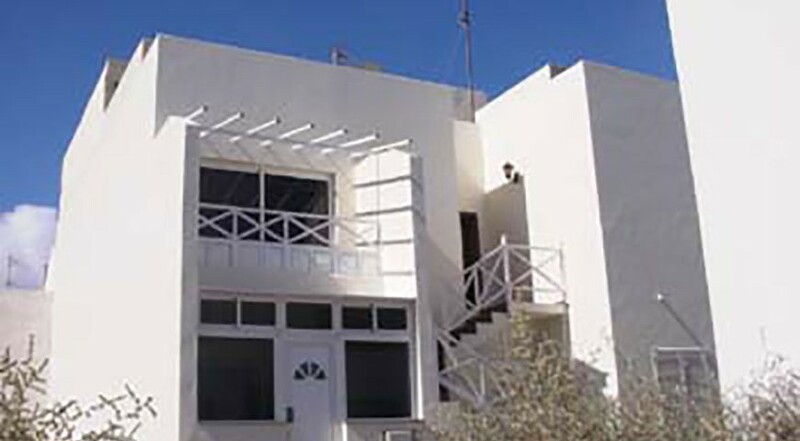 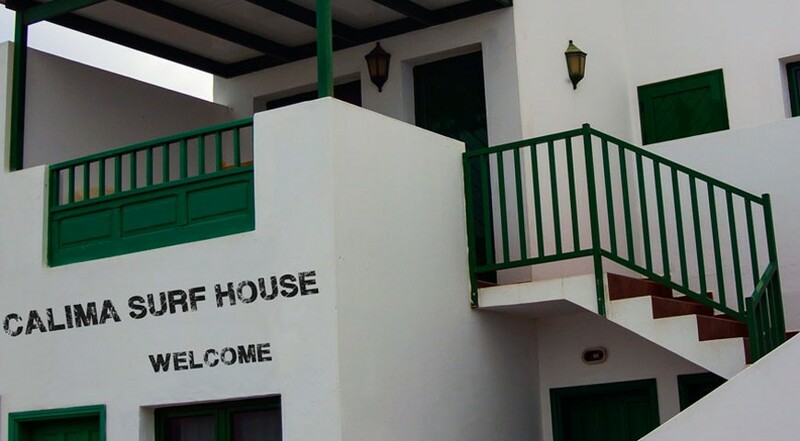 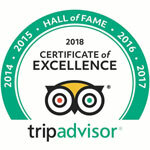 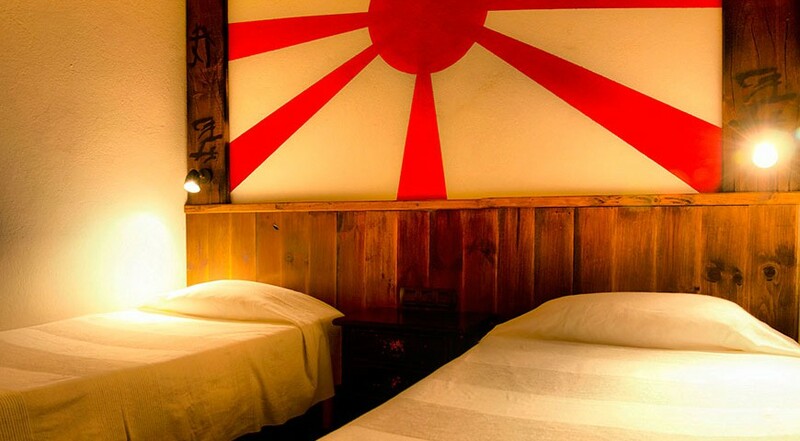 Come to lanzarote and stay at our Surf House. 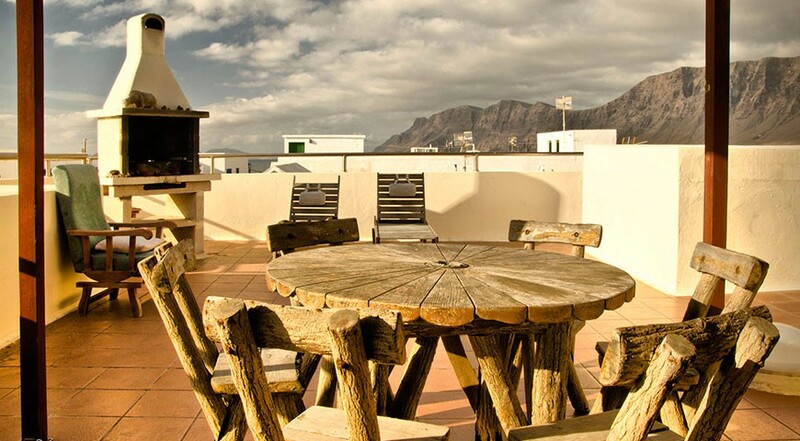 Our advantage comes from our idyllic location. 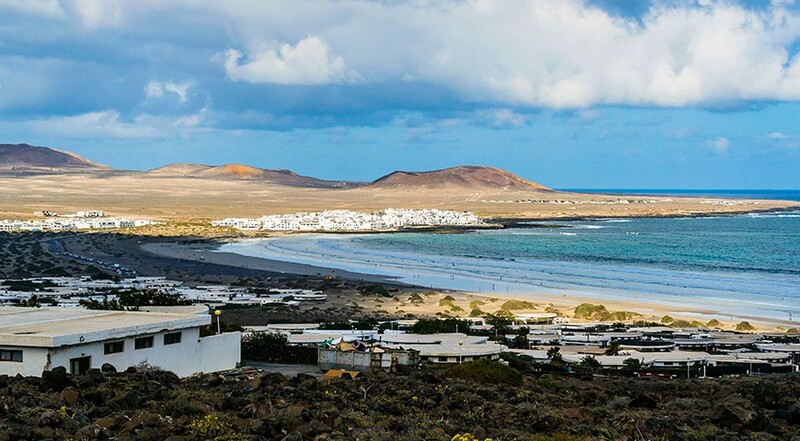 Our surf house is located only 100 metres from the beach in the Natural Reserve of Famara with wonderful views of the island of "La Graciosa". 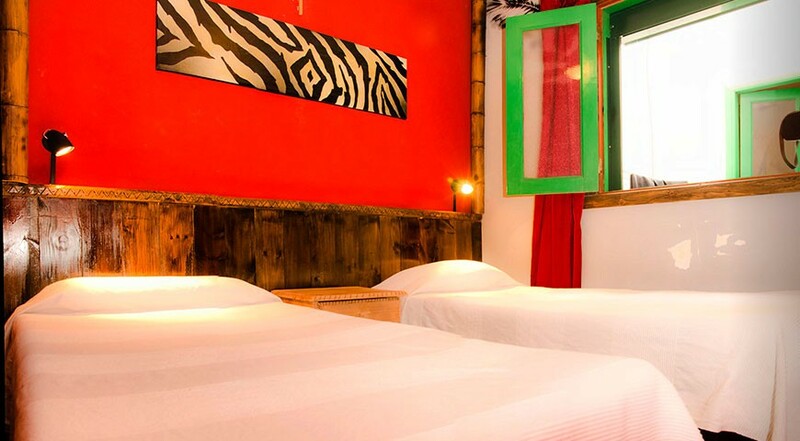 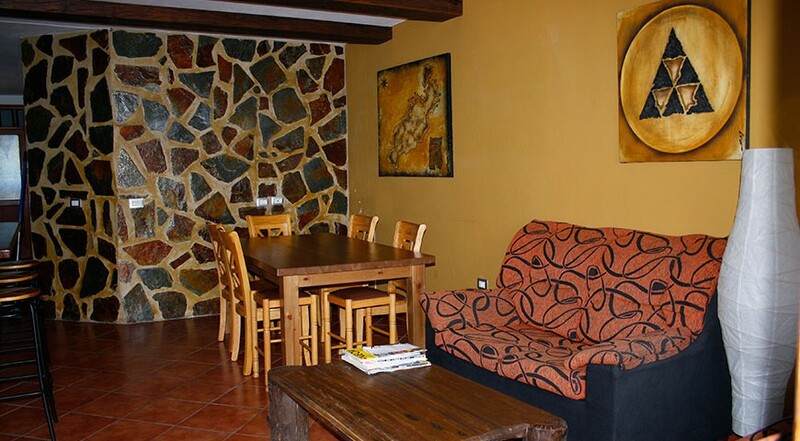 TWe have created this Surf House to make you feel at home even when you are with your other family, the surfers. 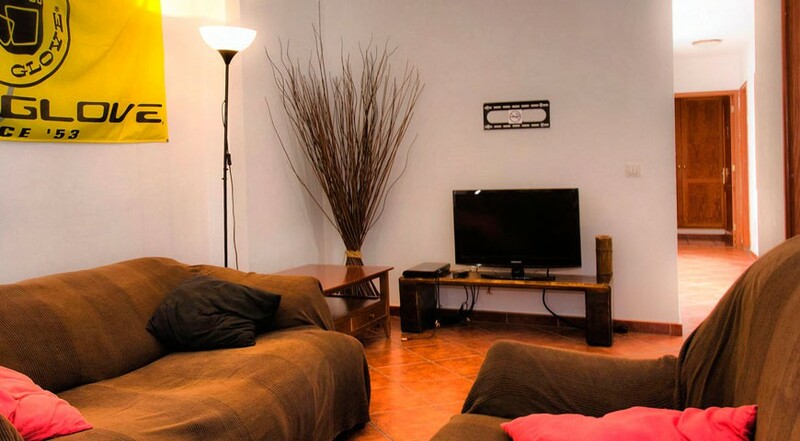 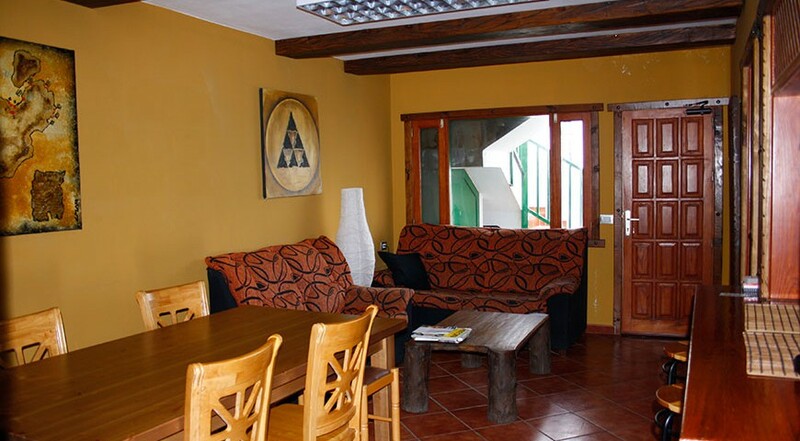 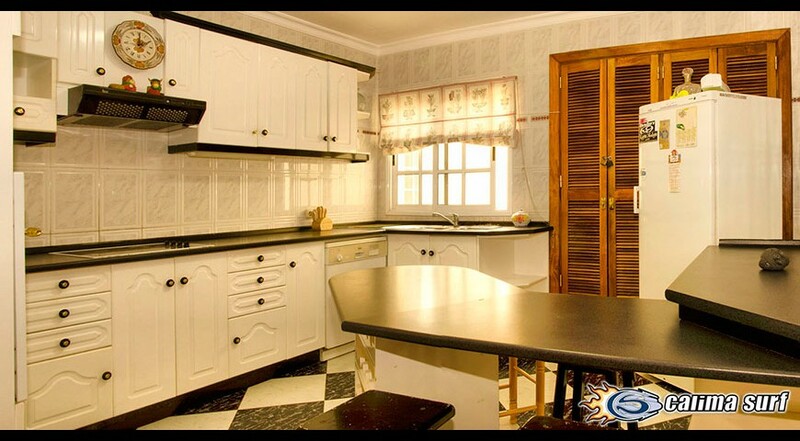 In the house you will meet surf enthusiasts like yourself from all over the world sharing a 250m2 house with all services and features you need to relax and enjoy your stay in the Canary Islands. 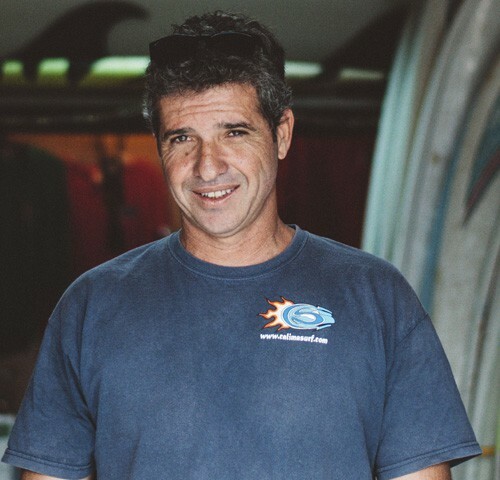 he aim is to learn surf, have fun and make new friends while you spend a memorable vacation.. 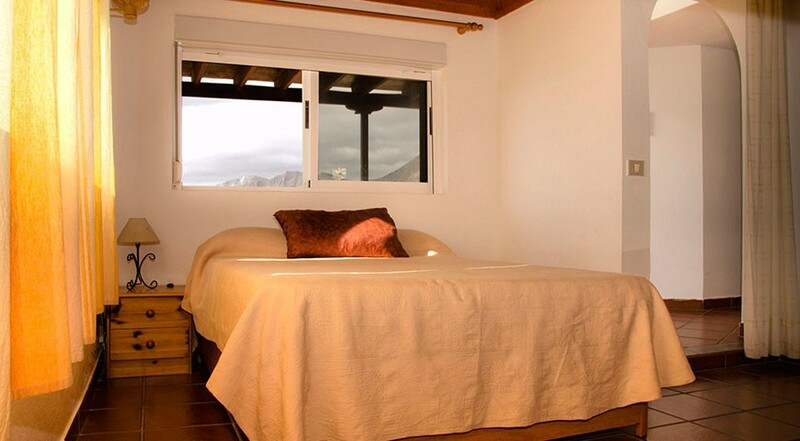 The surf house is fully equipped, comfortable, clean and safe. 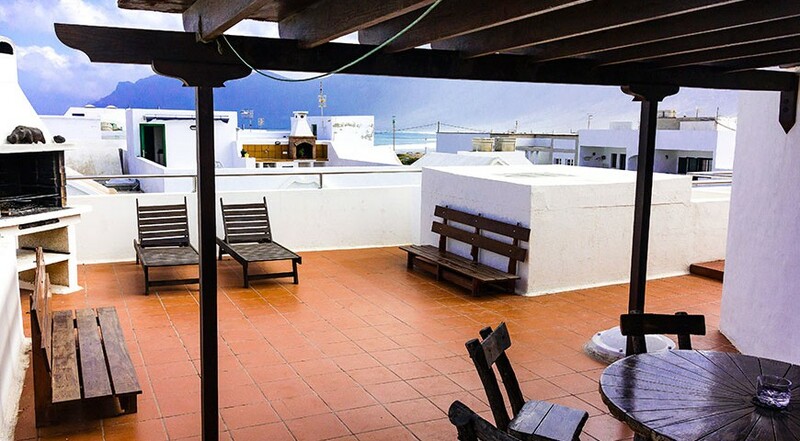 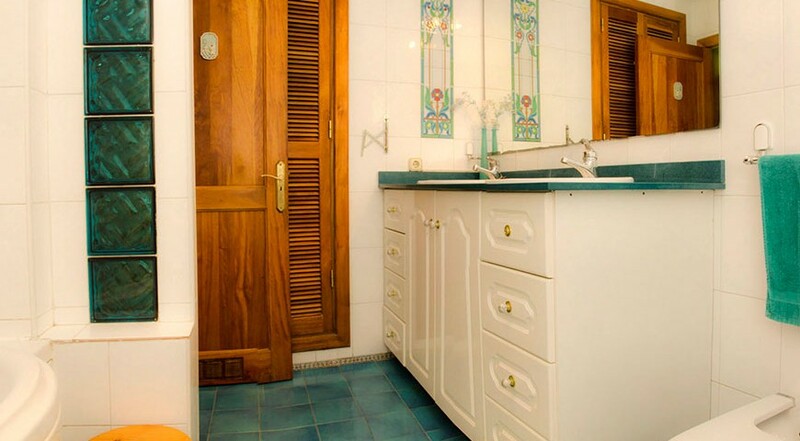 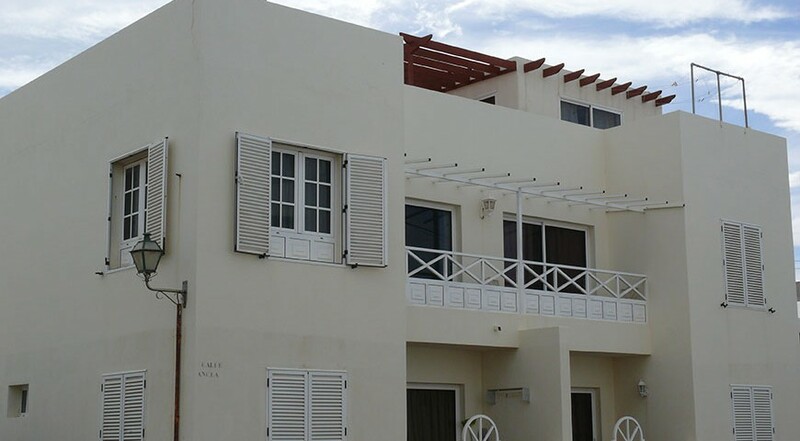 It is located in a quiet area, you can choose between private and shared rooms (all rooms have towels, sheets and blankets included) and it also has common areas, kitchen, barbecue and a terrace located 100 meters from the beach. 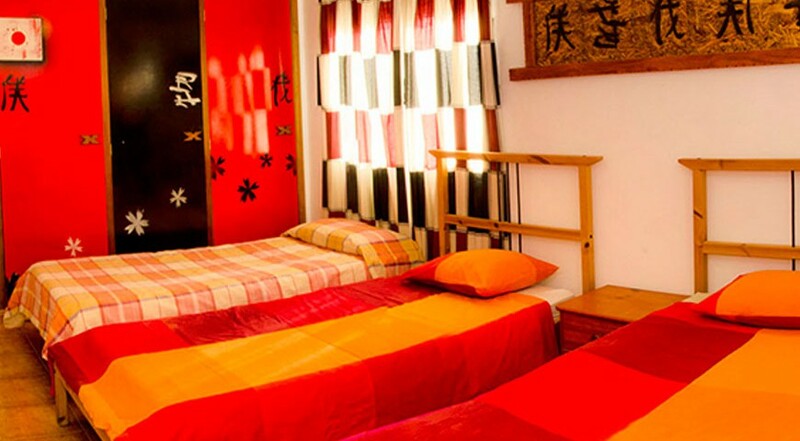 We have private rooms for couples, supplement € 60 per week. 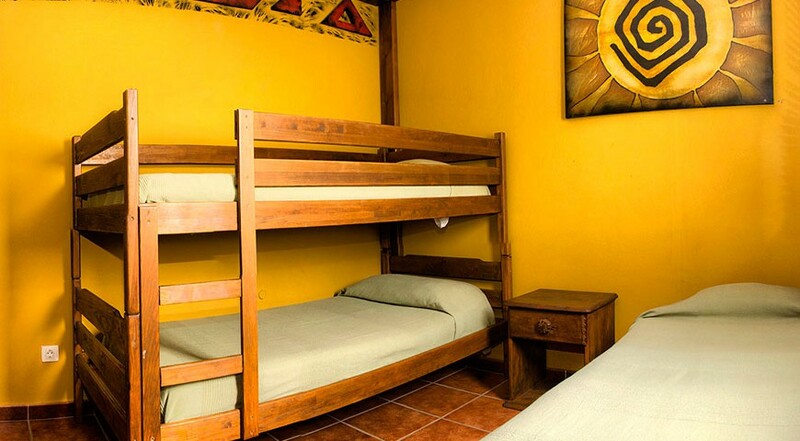 Designed for couples and families.